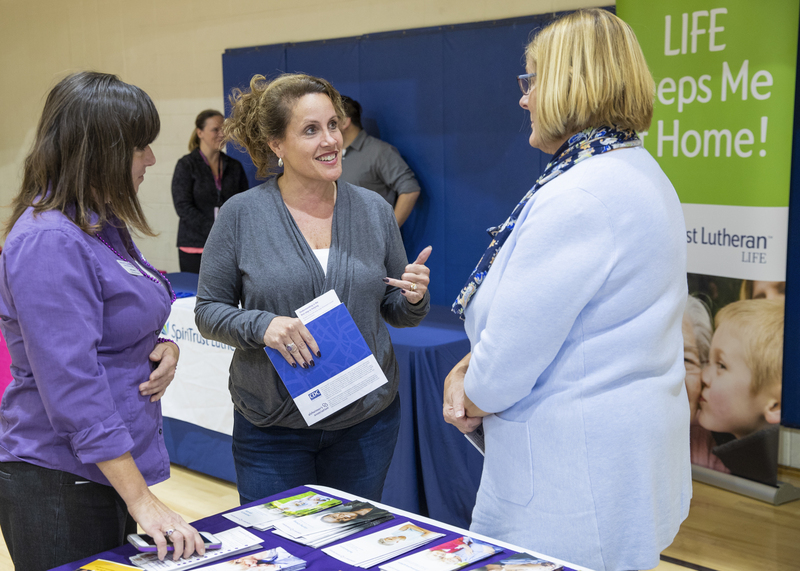 •	Late last week, Sen. Mike Regan held a Senior Expo at the West Shore YMCA in Camp Hill. Rep. Greg Rothman and I shared a booth and provided information about state services for seniors. It was great to see such a large crowd. 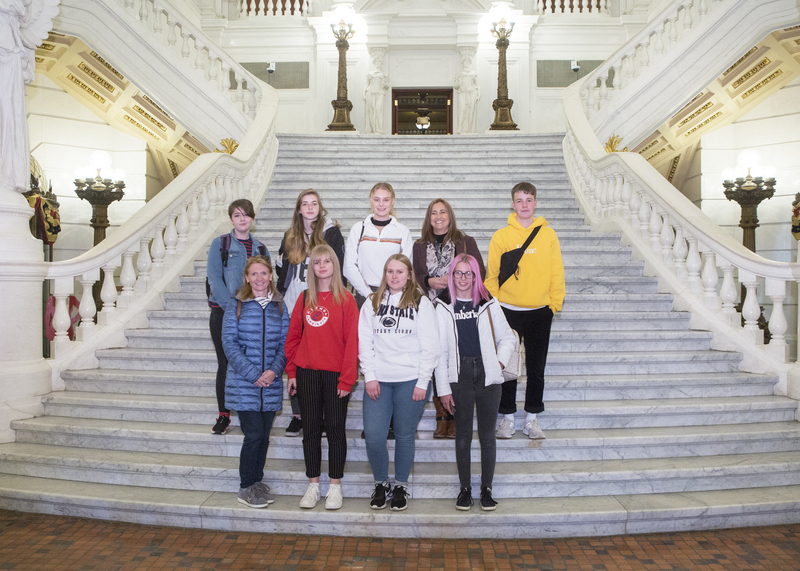 •	Exchange students from Mechanicsburg Area High School visited the Capitol last week. We are fortunate to have community members willing to host these international visitors. I hope the students enjoyed their tour of our historic building. 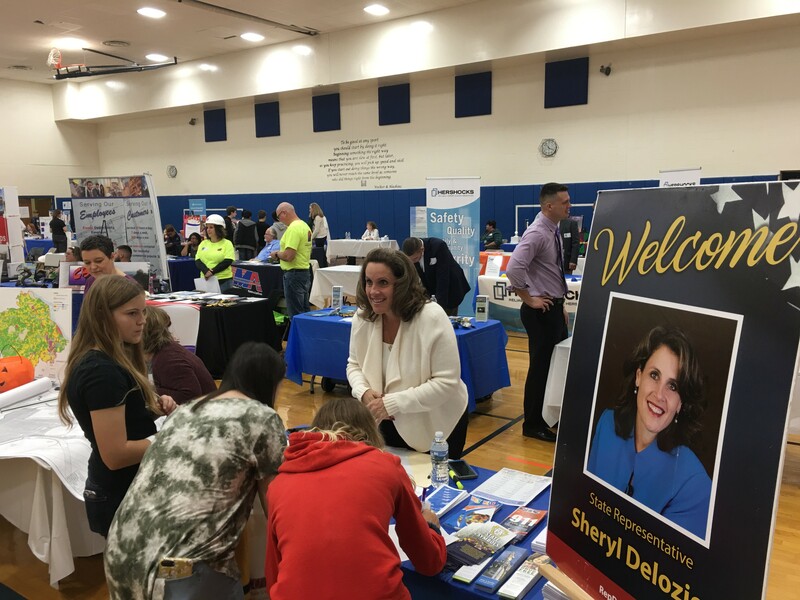 •	This week, I participated in the West Shore Middle School Career Fair. Eighth-grade students from New Cumberland, Allen and Crossroads middle schools participated. I explained the work involved in being a legislator. •	On Thursday, I spoke at the Leadership Development Institute Alumnae Association’s 25th anniversary Leadership Conference. I discussed harassment and sexual misconduct in the workplace. Two colleagues and I sponsored two House resolutions this session to further safeguard employees and any individual who works for government or at the state Capitol from sexual and workplace-related harassment. 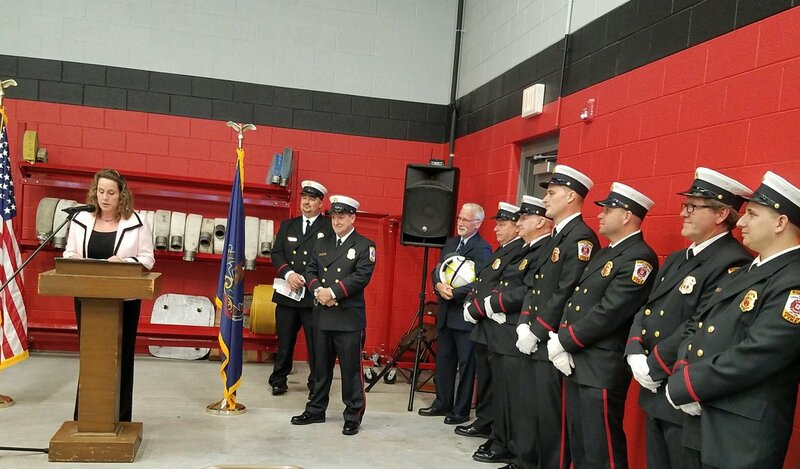 •	The West Shore Bureau of Fire dedicated its new station this past weekend. The facility is a major upgrade that includes space for live-ins, which will speed response in an emergency. I was honored to speak at the event. • New Cumberland Fire Department held its Fall Social at the Susquehanna Club. We can never thank our first responders enough for all they do to protect the community. I was glad to say thanks for their service and that of their families. •	The Cumberland County Library System held its 24th annual Legislative Breakfast at the Bosler Library in Carlisle on Wednesday. The history and future of the library system were discussed. We are fortunate to have great libraries in Cumberland County, especially New Cumberland and Simpson Library in Mechanicsburg.